The Minerals Council South Africa filed an application for the judicial review and setting aside of certain clauses of the 2018 Mining Charter published by the Minister of Mineral Resources on 27 September 2018. 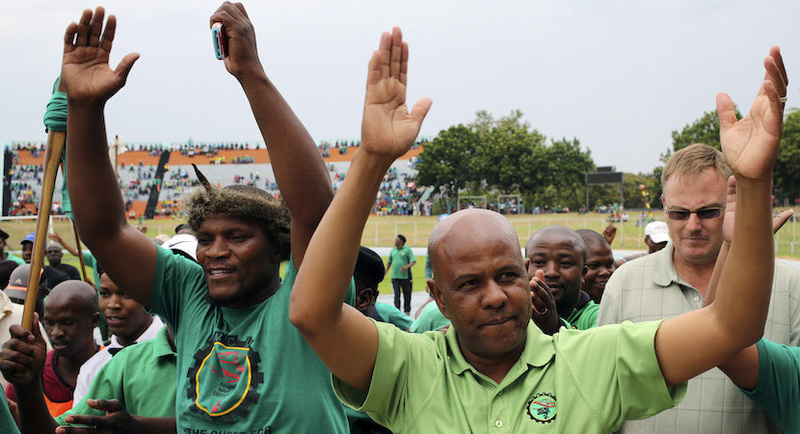 The Minerals Council South Africa is deeply concerned about the potential consequences of AMCU’s intention to embark on secondary strikes at mining companies where the union is recognised, particularly in the gold and platinum sectors. Institute of Race Relations policy chief Anthea Jeffery paints a comforting picture here. 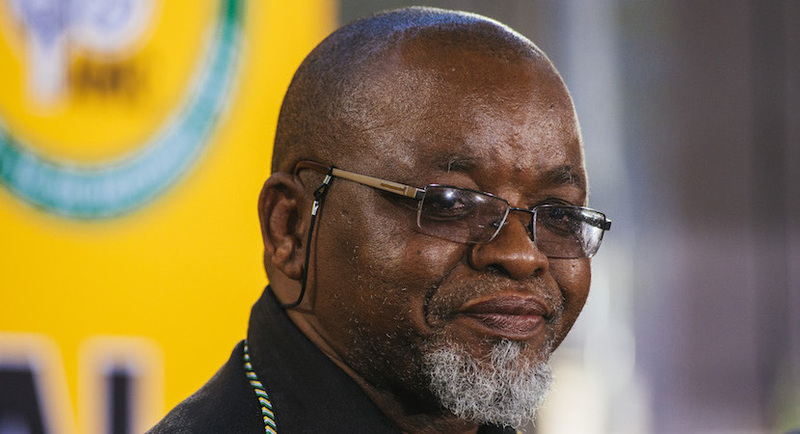 She contends that what Gwede Mantashe is doing is illegal and unconstitutional on just about every point you care to name. 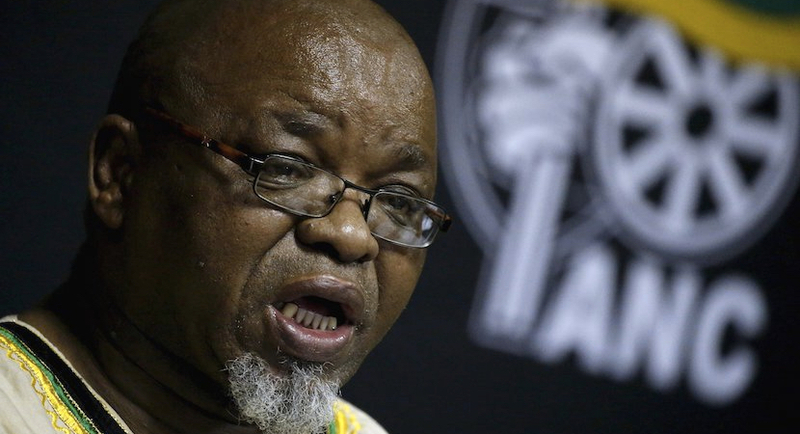 South Africa’s main mining lobby group told analysts and mining companies that it would probably challenge a final draft of the government’s new Mining Charter. 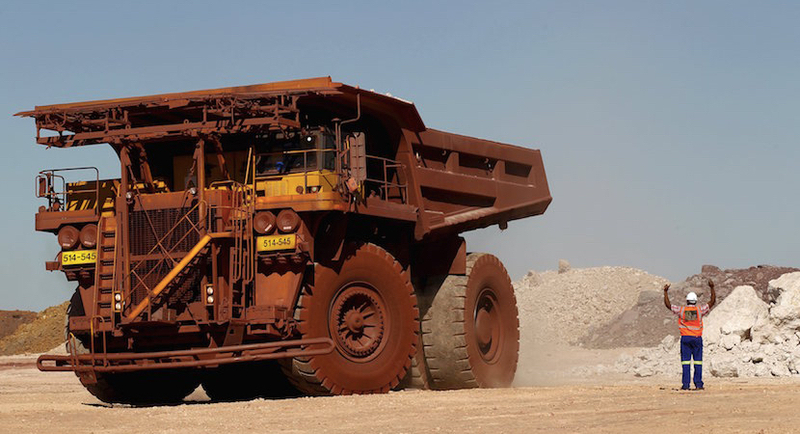 While the latest amended Mining Charter looks like a vast improvement from the one that Mosebenzi ‘Zuptoid’ Zwane drew up last year, it still has several niggles that the mining sector seemingly plans to take on. 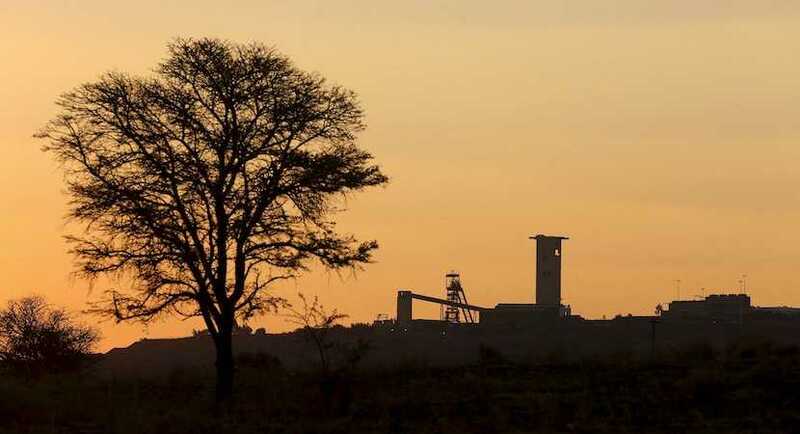 South Africa’s new Mining Charter will apply the “once empowered, always empowered” principle as long they met the previous 26 percent black-ownership requirement.